Texting is the most alarming distraction. 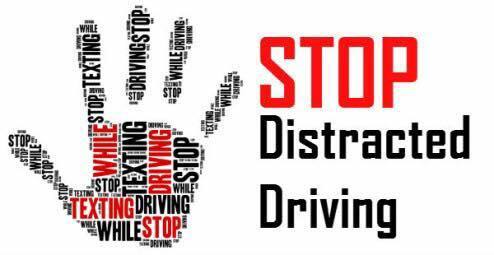 Sending or reading a text takes your eyes off the road for 5 seconds. At 55 mph, that’s the equivalent of driving the length of an entire football field with your eyes closed. 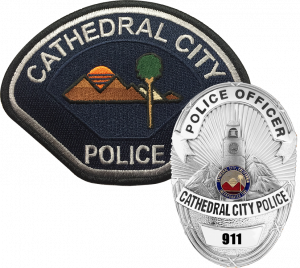 The Cathedral City Police Department encourages you to share this message to help reduce distracted driving related crashes.